This week on the StyleList, we caught up with music’s biggest superstars at the iHeartRadio Music Awards, we also got a sneak peek of Nicky Hilton’s ‘mommy & me’ capsule collection, and we had a day of empowerment and style with Rachel Zoe at the Bumble Hive in Los Angeles. The Fifth Annual iHeartRadio Music Awards hosted by Hailey Baldwin and DJ Khaled brought out the biggest names in entertainment to celebrate all things music. Performers included Bon Jovi, Eminem, Cardi B feat. G-Eazy, and N.E.R.D. During the live show Pharrell Williams presented Chance The Rapper with the 2018 iHeartRadio Innovator Award for his groundbreaking accomplishments in the music industry and contributions to social causes. Additionally, Bon Jovi received the first-ever iHeartRadio Icon Award for their global impact on pop culture. Nicky Hilton has joined forces with women’s ready-to-wear brand, Tolani to launch the cutest mommy and me capsule collection. The limited-edition collection features 20 pieces, made with 100% silk, in both women’s and girls’ sizing including tops, shorts, and dresses. We caught up with the heiress and mother of two at her truck show to get the dish on the inspiration behind her brand new clothing line for moms and their minis. We are celebrating Women’s History Month at the Bumble Hive, a pop-up venue in LA that brings Bumbles positive, female-empowering energy out of the digital world and into real life. 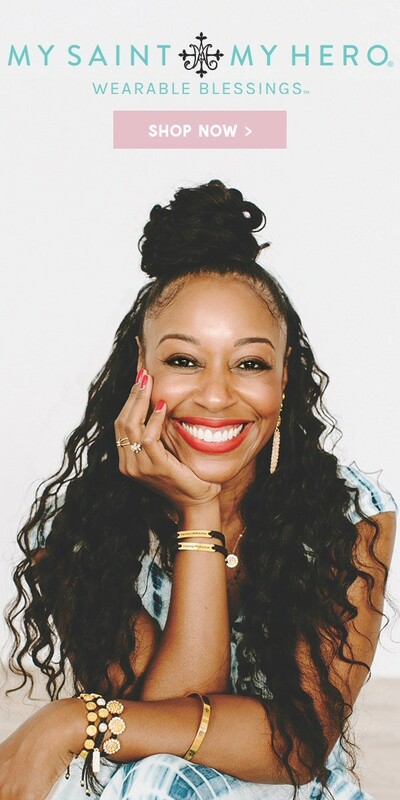 The Hive is open to all Bumble app users and offers interactive sessions with thought leaders and entrepreneurs on health and wellness, women in business, relationship advice, styling and so much more. For exclusive access, just show your Bumble, Bumble BFF, or Bumble Bizz profile at the door. 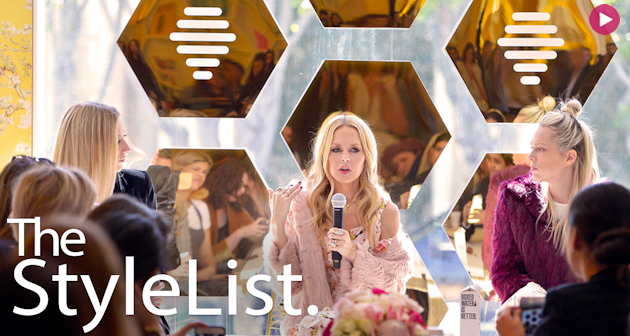 Known for her effortless take on glamour, we caught up with Rachel Zoe at the Bumble Hive during her recent “Confidence Through Style” event. We sat down with the style icon for an exclusive interview where she shared her tips on enhancing style with key pieces, embracing personal style, festival fashion and her styling accessory must-haves. 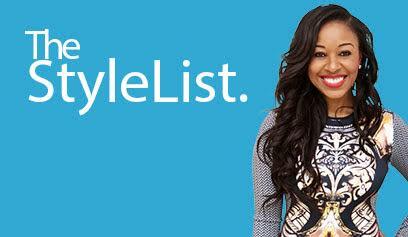 Show us how you embrace style on social media @styleandsociety and tune in next time for another episode of ‘The StyleList’—Your weekly roundup of the hottest fashion, trends and pop culture on ONX. Hosted by Kinya Claiborne, STYLE & SOCIETY Magazine.